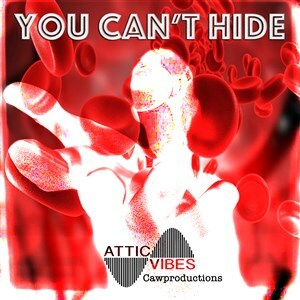 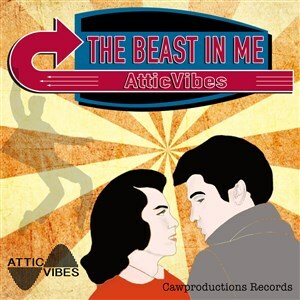 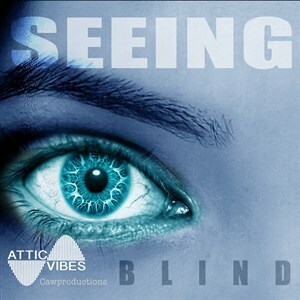 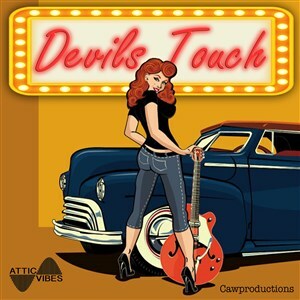 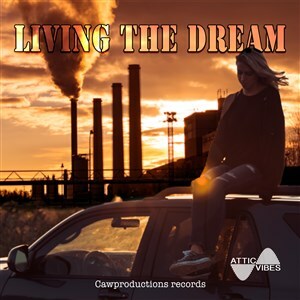 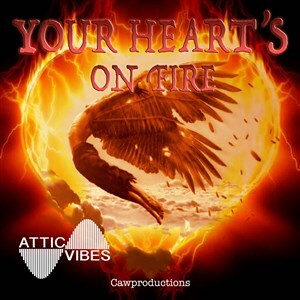 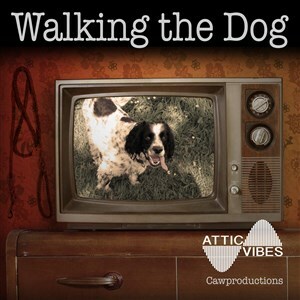 AtticVibes is a collaboration between Mike DuPreez and Andy Haigh, two musician/songwriters working with CAW Productions studio in Plymouth UK. 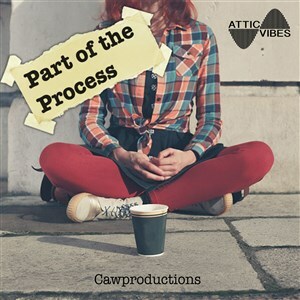 We write perform and produce our own compositions for streaming, media, film and TV. 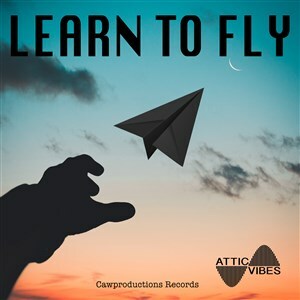 We currently hold numerous sync licensing deals with several worldwide media streaming companies, We have also been selected for inclusion on the playlists for hunderds of college radio stations in the U.S.A., and we have also recently had one of our tracks licensed by Toyota for an advertisement in Mexico. 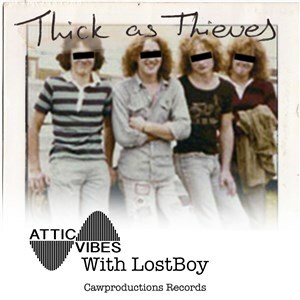 Thanks for checking us out and we hope you enjoy our music.